You are here: Home 1996 Jeep Wrangler YJ seat covers. One front set of seat covers. Black and hunter green Jeep seat covers. 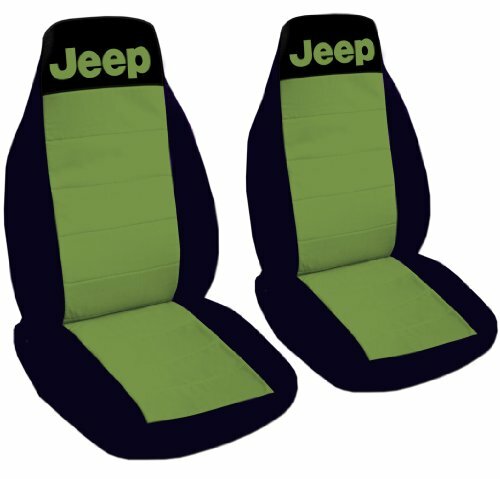 1996 Jeep Wrangler YJ seat covers. One front set of seat covers. Black and hunter green Jeep seat covers. Front set of seat covers for a 1996 Jeep Wrangler YJ. Seat covers protect against the wear and tear of the original seats. Make your interior look more personalized and at the same time protect your original seats. An investment that pays itself back.